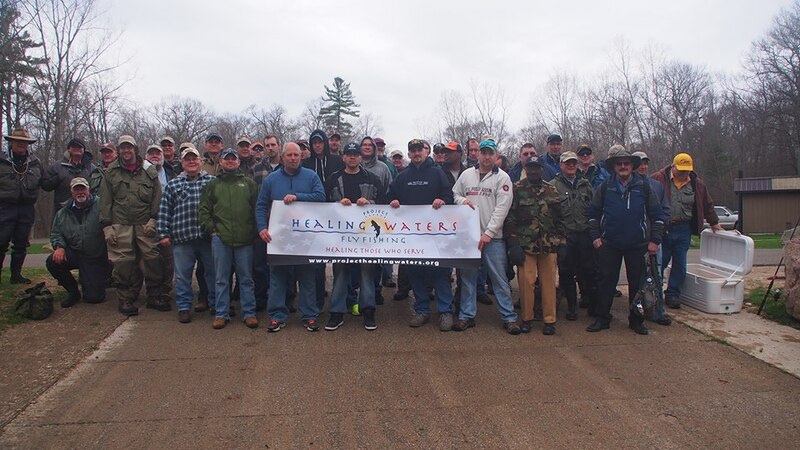 Our thanks to the Kalamazoo Valley TU chapter sponsoring the Project Healing Waters fly fishing/tying program at the Battle Creek Veterans Administration. 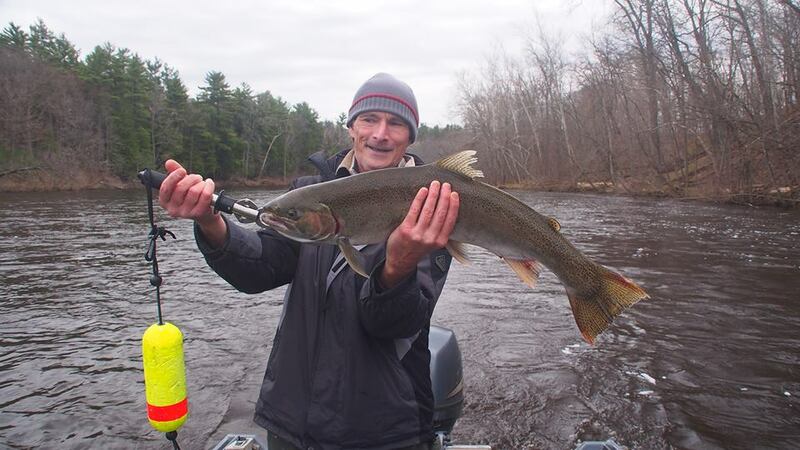 Some of our SWMTU members were able to help out by taking vets down the Muskegon River for an outing of trout and steelhead fishing on May 5, 2014. Thank you Veterans for your service to our country. Schrems was happy to be part of a great Project Healing Waters event!